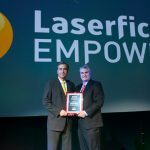 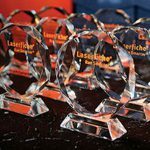 At Empower 2014, Laserfiche announced the winners of its annual Run Smarter® Awards program, which honors organizations that use Laserfiche to improve their productivity, processes and overall results. 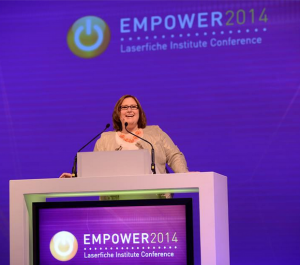 Congratulations to these innovative organizations for their hard work in 2013. 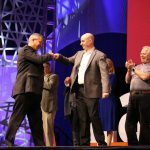 We can’t wait to see what they’ve got in store for the year ahead!